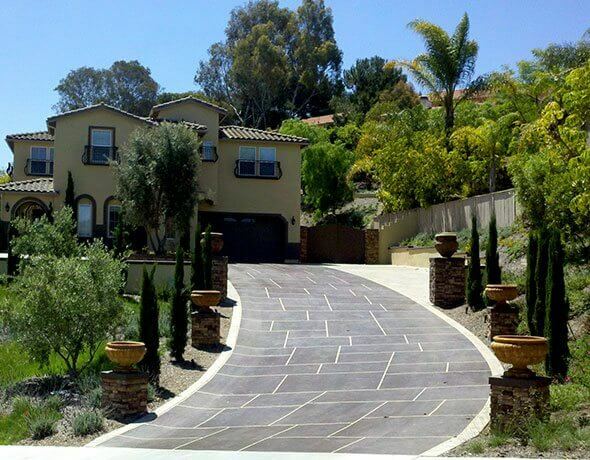 Daniels Landscape is a fully licensed landscape company that is dedicated to providing residents throughout San Diego County with exceptional landscape design and installation services. 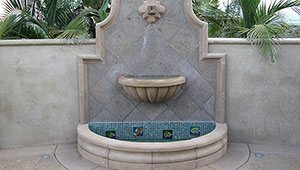 We specialize in bringing together hard-scape and soft-scape elements in order to create beautiful, cohesive designs that reflect each client's unique aesthetic. 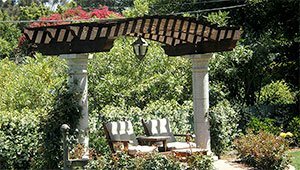 Our ability to design and construct gorgeous outdoor spaces while always providing superior service have earned us an excellent reputation among our hundreds of past clients. 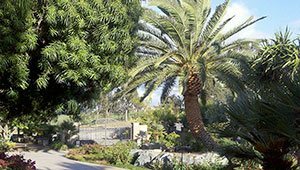 Additionally, we have been recognized on numerous occasions by the California Landscape Contractors Association, San Diego Chapter, having won a first or second place Beautification Award nearly every year we have submitted an entry. 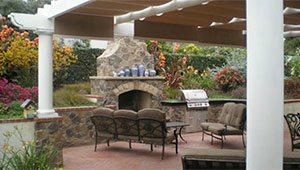 With our extensive knowledge, skill, and expertise, you can count on Daniels Landscape to realize your vision for your outdoor environment. 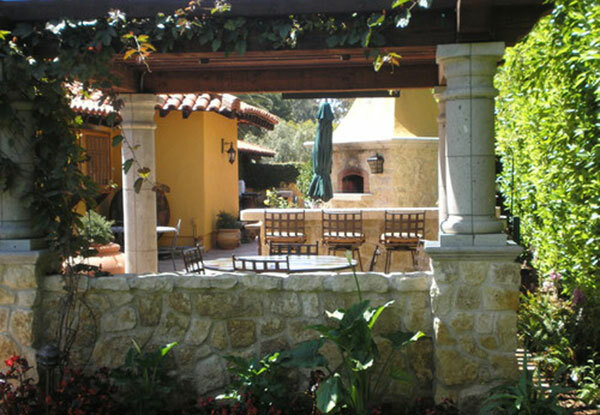 With more than 30 years of experience, our team is qualified to transform properties of any size, from small yards and patios to multi-acre properties, using trees, plants, lighting, walkways, retaining walls, planter walls, fountains, ponds, waterfalls, pergolas, patio covers, fire pits, and other elements. 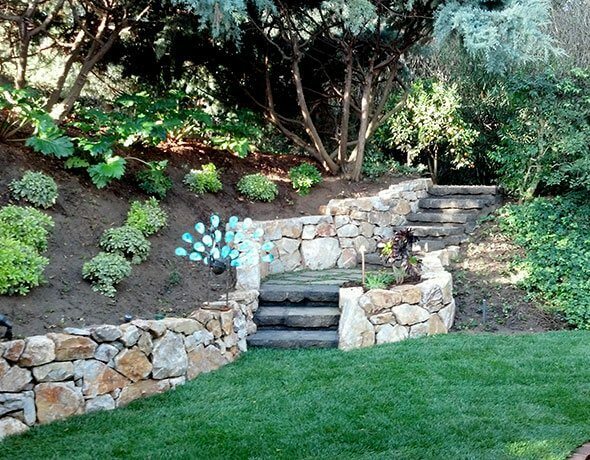 For every landscape project, we look to integrate the right hard-scape and soft-scape features so that they come together to create a breath-taking extension of your home. 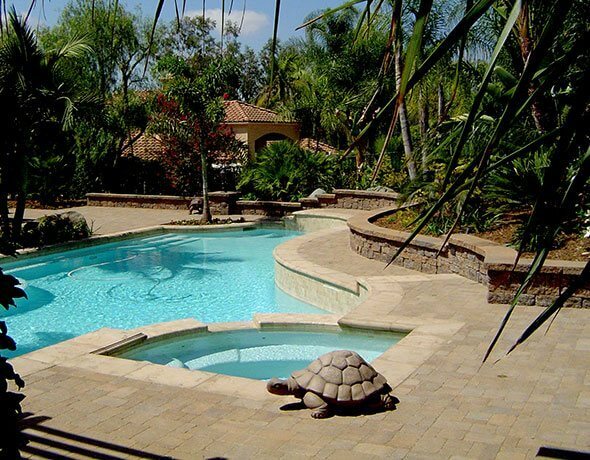 Additionally, we can develop plans that work toward a specific goal, such as improving privacy, reducing water usage, or reducing the level of required ongoing maintenance. 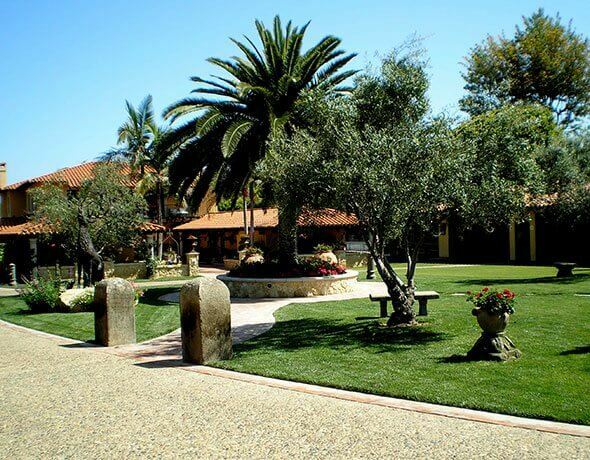 As a testament to the strength of our landscape design and construction capabilities, we are trusted by many of the best architects in North San Diego County. 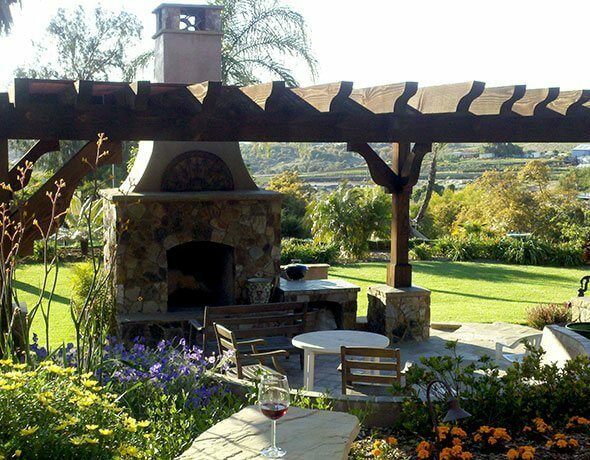 Whether you have a clear vision for your property or haven't the faintest idea where to start, Daniels Landscape will make sure you realize the potential of your outdoor space. 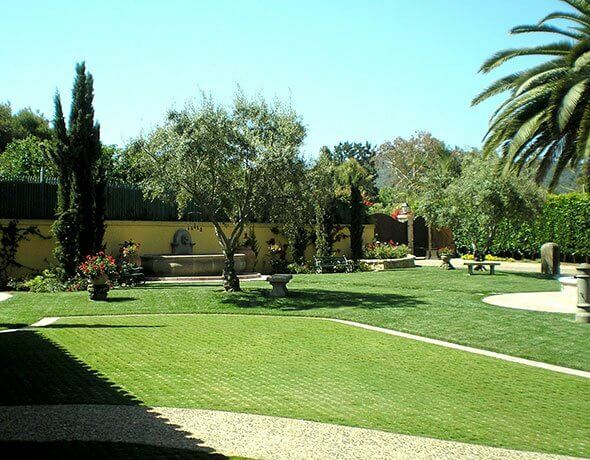 Our award-winning landscaping services are available in Rancho Santa Fe, Escondido, San Marcos, Vista, Poway, Encinitas, Rancho Bernardo, and surrounding cities in the North San Diego County area. 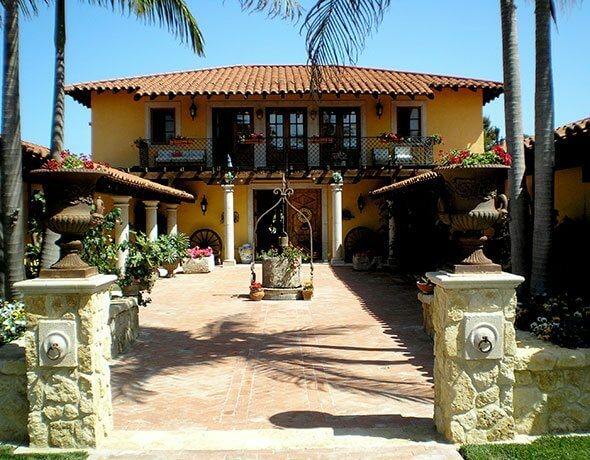 We can provide excellent references and have been a member of the California Landscape Contractors Association, San Diego Chapter for more than 25 years. We're also a member of the Pesticide Applicators Professional Association and hold a qualified applicator certificate for agricultural chemicals. Our business is built on honesty, integrity, and value, and we always do everything we can to help our clients achieve the best results for their budget. Call us today to schedule a free consultation. 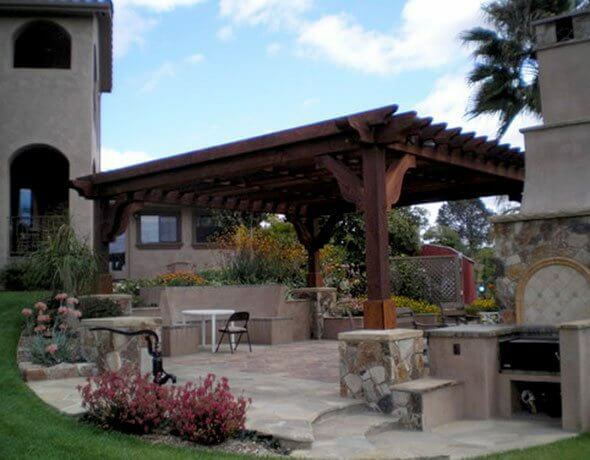 We stand behind the quality of our work with a one-year warranty on materials and labor.